Heading to Brazil, India, Thailand or the UK in the first half of next year? You’re in for a treat when you visit during festival and event times, with colour, culture, sports and music taking centre stage. 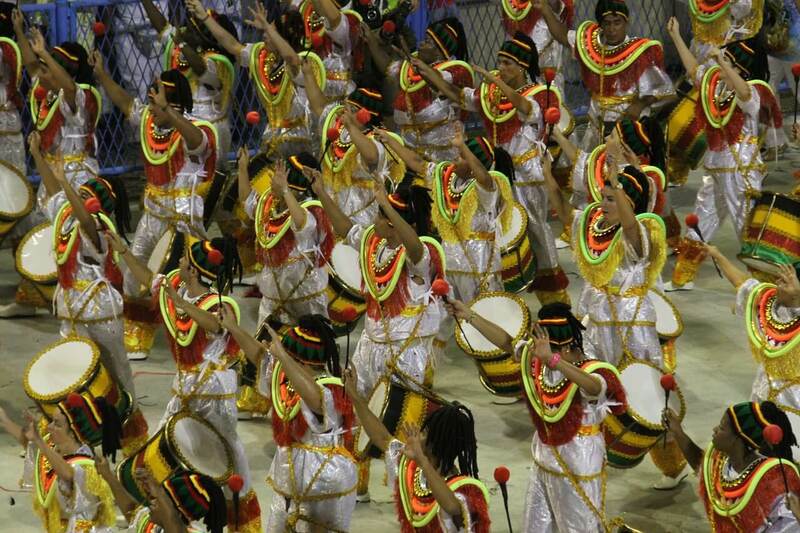 Get your dancing shoes on for Rio Carnival. For a feast of the senses on a dramatic scale, plan a trip to Brazil during one of the world’s biggest street parties, Rio Carnival. The carnival is an ode to Samba, with extravagant costumes, floats and hundreds of parties showcasing dance, drum beats and rich African and European influences. Performances by the Rio Samba Schools are a highlight and contenders of the grand Rio Carnival perform at the famous Sambadrome. 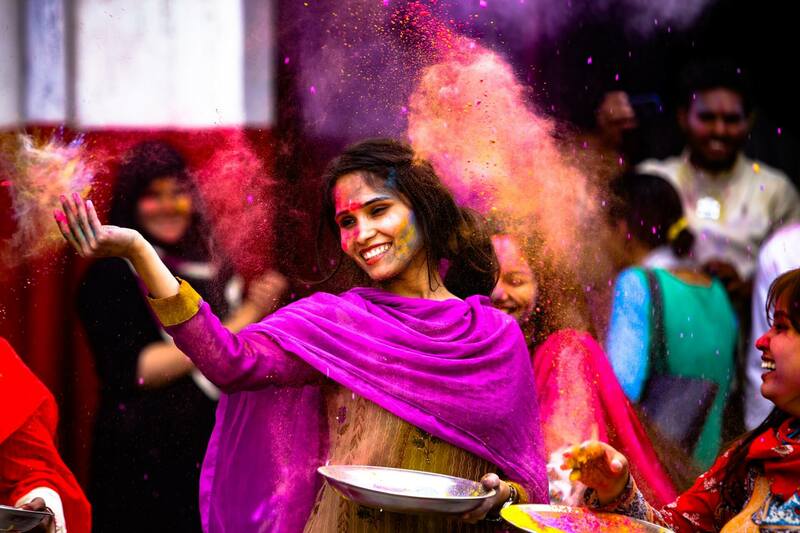 Discover India’s colourful Holi festival. The festival celebrates the end of winter and the beginning of spring, with outrageous colour, music and dance. Want to bring more colour into your holiday? Visit India during the Holi festival, but make sure you take some old clothes you’re happy to throw away afterwards. The festival celebrates the end of winter and the beginning of spring, with outrageous colour, music and dance. Revellers spend the day throwing coloured dye at each other, all in good fun, to result in fantastical scenes. For the best parties, head to Mumbai, Delhi, Vrindavan and Mathura. Mark the start of the traditional Thai new year, during one of the world’s largest water fights. The Thai water festival is all about cleansing and starting fresh. When people are sprinkled, or in most cases soaked, it’s said to wash away bad thoughts and actions. Whether you join in or sit back to watch the mayhem, this is one celebration you won’t forget in a hurry. For the biggest events, go to Bangkok, Phuket or Chiang Mai. Are you a mad cricket fan? In 2019, England and Wales play host to the Cricket World Cup. The qualifying teams include England, South Africa, India, New Zealand, Sri Lanka, Bangladesh, Pakistan and, naturally, Australia. The revered Lords is the location of the final, while the opening match will be played at The Oval. If you’re travelling to the UK in August, don’t miss out on a visit to the world’s largest arts festival. The Edinburgh Fringe is a smorgasbord of theatre, dance, comedy, cabaret, musicals, opera, children’s events and exhibitions. Over 50,000 performances across 300 venues ensures you’ll certainly find a show to suit everyone.